Good: Drag-and-drop editor for customizing email templates; multiple options for uploading, managing and growing contact lists; ample learning resources. Bad: Software requires an extra step to save each individual text or image block. Bottom Line: Fully-featured email marketing tool with capabilities such as marketing automation, e-commerce integrations, real-time reporting, and contact management. Constant Contact is a powerful marketing automation and email marketing solution that helps businesses become more proficient at using email and social advertising to acquire, convert and retain customers. The software includes a plethora of email templates with drag-and-drop elements and offers multiple ways to upload contacts. In addition, Constant Contact users enjoy access to intuitive event management tools, social media features, and a variety of resources available to help businesses be successful with their marketing. Its marketing automation tools allow users to target and send a series of personalized emails to contacts in a series, resend to those that didn’t open emails the first time, and more. 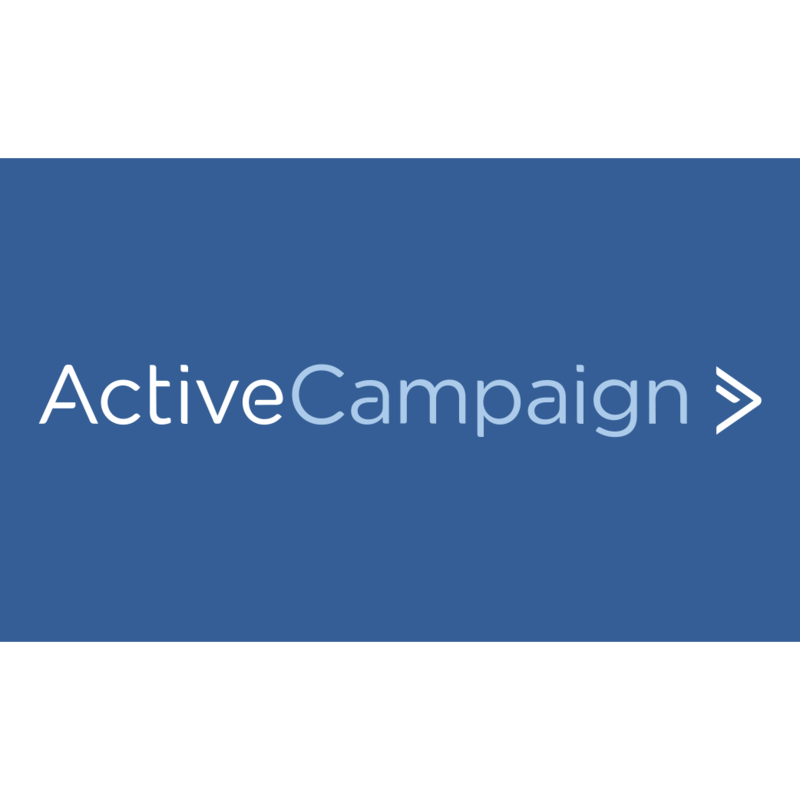 In-depth reporting allows businesses to analyze campaign success over time and see which contacts are engaged. Moreover, Constant Contact offers a mobile application that lets business marketers create and send emails right from their smartphone. It comes with email tracking capabilities, so users can monitor and track the performance of sent emails on the go. Constant Contact offers two pricing plans: Email and Email Plus, with pricing variations based on the account’s number of email contacts. Billing options include monthly, six months prepaid (10% off monthly price) and 12 months prepaid (15% off monthly price). Non-profit organizations receive an additional discount for prepaid options: 20% off for six months and 30% off for 12 months. Email Plan – The Email plan supports one user, offering features such as unlimited emails, contact management capabilities, tracking and reporting, dynamic forms, list-building tools, list segmentation, customizable templates, one gigabyte (GB) of file storage and access to thousands of applications and integrations. Email Plus – Email Plus offers the same features as the standard plan as well as email automation, subject line A/B testing, event marketing, surveys and polls, online donations and coupons. Additionally, this plan offers two GB of file storage and supports up to 10 users. 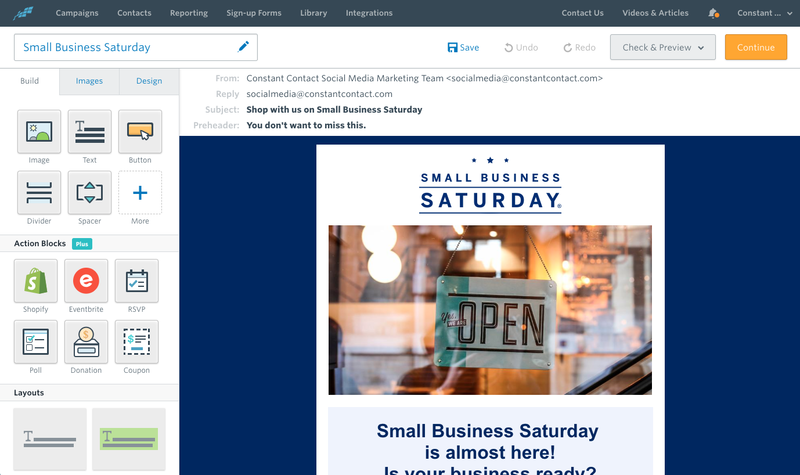 Marketing Automation – With Constant Contact, users can set up welcome emails, autoresponder series, and anniversary and birthday emails to automatically be sent to contacts based on certain triggers. Once users spend some time to customize emails, they don’t have to worry about them again until they’re ready to modify their content. Contact Management – The solution’s contact management dashboard provides all the tools users need to organize subscribers into a single contact list. Marketers can upload a text file or spreadsheet for automatic processing, or import contacts directly from Outlook or Gmail. Tagging contacts and adding custom fields is a breeze, and Constant Contact allows users to clean up lists by avoiding duplicates. Statistical Reporting – Constant Contact offers detailed reports that show statistics on number of clicks, unsubscribes, forwards, opens, spam reports, and more. These statistics are graphically displayed in the user’s account. In addition, the software provides users with an option to customize the spreadsheet to export whatever stat they desire. An activity tab logs exports, removals, updates and additions. Event Marketing Tools – Constant Contact’s event registration application is a great feature for marketers interested in leveraging email marketing to drive attendance at trade shows and conferences. Called EventSpot, it provides all the tools a user needs to create email invitations and a corresponding registration form and home page. The online form streamlines the event registration process, removing the need to collect registration information via telephone. There are also integrations with other event marketing tools, such as Eventbrite. E-commerce integrations – Constant Contact offers native integrations with many e-commerce solutions to enable marketers to process abandoned cart emails, see sales right in their Constant Contact dashboard and more. Constant Contact initially serviced small businesses and has scaled up its operations to accommodate larger firms in industries like education, and retail. As a cloud-based solution, Constant Contact is easy to implement. New users can reference the Getting Started with Email page to help set up and start using their account. In its MarketPlace, users can find hundreds of apps and integrations to customize their account. The platform integrates with platforms like Salesforce, Intuit, Outlook, Shopify, Facebook, Gmail and more. The MarketPlace also allows users to search for small business services such as web design, email marketing, content creation and social media. Constant Contact customers can also access support via phone, live chat and through its social media accounts. Customers can also access the Help Center, where they can find a community of more than 665,000 members. Some users have complained that the additional step required to save each individual image or text block before editing another block is frustrating. An option to conveniently switch between blocks and save emails as a whole is highly desirable. The company is headquartered in Waltham, Massachusetts, with an additional office in Loveland, CO.